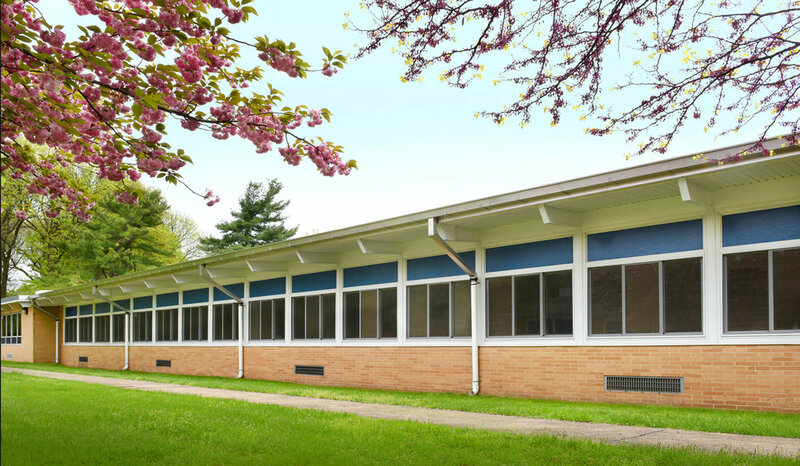 Settembrino Architects was hired by the Scotch Plains- Fanwood Board of Education for a building wide replacement of original windows at Coles Elementary School. The existing windows were a combination of sliders and fixed glass. Settembrino Architects replaced the old windows with energy efficient, thermally broken, horizontal sliders. Each unitized panel consists of fixed opaque insulated panels.